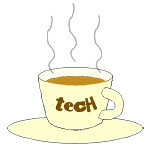 Events « Tech bytes for tea? Plantronics offers business class video collaboration to huddle rooms with Polycom Studio. Available in Singapore from 28 February through channel partners and distributors at an RRP of US$949. The new plug-and-play Polycom Studio HD video-conferencing solution transforms small meeting rooms into centers for collaboration. Plantronics, an audio pioneer and unified communications technology leader, today announced its first entry into the huddle room video market with its new plug-and-play video bar, Polycom Studio. “With an increasingly mobile workforce, workers are no longer bound by physical limitations when it comes to having meetings and collaborating. There is a growing need for companies to equip their workspaces to enable workers to work smarter, collaborate more and achieve greater productivity. With the HD audio and video clarity that Polycom Studio provides, even the smallest of spaces can have boardroom capability,” said Low Mei Lin, Director, APAC solutions marketing at Polycom. Packed in a transportable USB device, the plug-and-play video bar immerses small meeting groups in an upgraded collaboration experience with Polycom’s HD audio and video quality. The video bar is compatible with PCs or Macs for video collaboration on popular Video-as-a-Service (VaaS) platforms such as Zoom, Microsoft Teams, Skype for Business, Google Meet, Cisco Webex, Amazon Chime, among others. 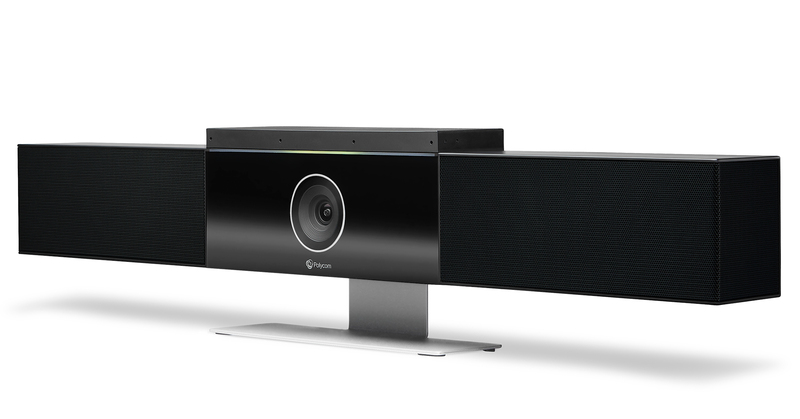 With a simple USB connection, any PC or Mac can leverage the power of Polycom Studio to elevate audio and video meeting experiences. Its patented NoiseBlock and Acoustic Fence technologies reduce or eliminate distracting noise from office environments for professional-sounding communications. The new Galaxy Tab S5e has a 10.5-inch screen, 5.5mm thickness and weighs 400g. Prices TBA. Available in monochromatic colours that include Silver, Black and Gold, the Galaxy Tab S5e will be launched in Singapore from Q2 2019 in Black and Gold. The Tab S5e boasts a battery life of 14.5 hrs and is the first Samsung tablet to feature the new Bixby 2.0. Details below from the press release. Tableau 2019.1 makes analytics even more accessible with Natural Language Processing. New Tableau Prep Conductor allows users to easily schedule and manage self-service data preparation at scale. See, Manage and Ask Data in new Tableau release. Image credit: Tableau Software. Ask Data leverages the power of natural language processing to enable people to ask data questions in plain language and instantly get a visual response right in Tableau. This patent pending capability makes it easier for people, regardless of skill set, to engage with data and produce analytical insights they can share with others without having to do any setup or programming. Ask Data is available as part Tableau’s newest release, Tableau 2019.1. Happy New Year to all the people from cultures that celebrate this traditional festival! And to all Chinese around the world, Happy Chinese New Year! It’s the first day of the Lunar New Year. This year, it’s the year of the Pig, according to the Chinese zodiac. May you and your family enjoy a healthy and prosperous Lunar New Year, and a blessed 2019! Lazada expands its supermarket portfolio by moving Redmart grocery shopping in Singapore into the Lazada app, effective from 15 March, 2019. James Chang, CEO of Lazada Singapore, answering media questions alongside Jing Yin, Co-President of Commercial for Lazada Group; and Roger Egan, Redmart co-founder/CEO who has been appointed Lazada Group Head of Supermarket. Lazada acquired Redmart more than 2 yrs ago in 2016. From 15 March, 2019, Singapore consumers will only be able to buy Redmart groceries from the Lazada app. RedMart customers will still be able to shop on the existing RedMart app and website until 14 March 2019, 11.59pm. Thereafter, customers are encouraged to download the Lazada app to continue enjoying high-quality fresh and frozen food items and other daily necessities delivered to their doorstep, hassle-free. 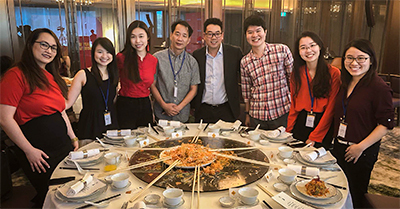 James Chang, CEO of Lazada Singapore, at lo hei for Chinese New Year during the announcement of the Redmart migration to Lazada. (From Left): Angela Tiong (Edelman PR), Claudia Chong (Business Times), Rachel Chia (Business Insider), John Tan (tech4tea), James Chang (Lazada), Joel Chan (Lazada), Zoey Chong (CNET), Lee Zhengyi (Mediacorp Channel 8). Photo credit: James Chang. Orders on the new RedMart on Lazada will continue to be fulfilled by RedMart in customers’ chosen two-hour delivery slot between 7 AM and 10 PM, seven days a week including public holidays, while orders with other Lazada sellers will be fulfilled separately. The ecommerce company plans to grow its supermarket segment beyond Singapore to another of its 6 ASEAN locations around end 2019. The theme for the one-day conference is “Harnessing the Machine, Digital, and Human Intelligences of Tomorrow”. 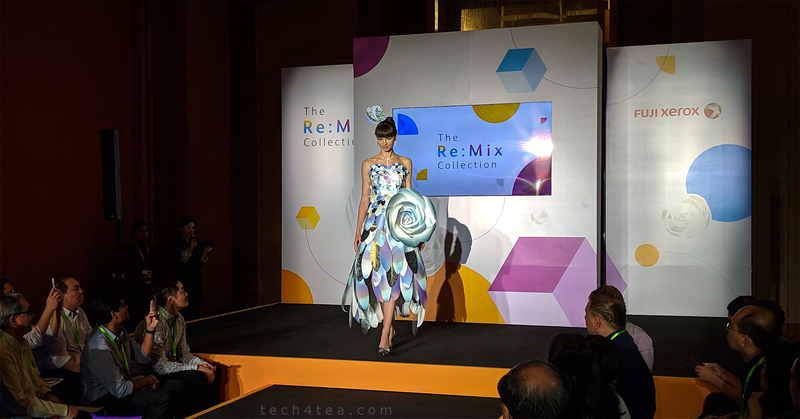 Models donned lively paper dresses designed and printed by Fuji Xerox’s specialists and equipment at the Innovation Re:Mix Forum. Fuji Xerox Singapore, a leader in document management solutions, today kicks off its inaugural Innovation Re:Mix Forum at the Marina Bay Sands Expo and Convention Centre. “The Innovation Re:Mix Forum is Fuji Xerox Singapore’s premier event of 2019 targeting champions of business transformation and workforce innovation. By harnessing the collective powers of Machine, Digital and Human Intelligences, we aim to use the event as a platform to inspire business leaders from enterprises and SMBs across Singapore to embark on a digital transformation journey and build a future-ready organisation”, said Sara Cheng, CEO, Fuji Xerox Singapore. The new conference offers a unique look at digital transformation made possible through pragmatic technology solutions and strategies. The forum’s strong mix of content and stakeholders in the business community attracted thought leaders across various sectors who explored the latest strategies for digital transformation and key challenges to creating an agile and smart business model. More details from the press release about the forum is appended below. Starting today (3 January), consumers in Singapore can pre-order Surface Pro 6, Surface Laptop 2, Surface Studio 2 including the Surface for Business line-up via Microsoft Online Store, as well as authorised commercial resellers and retailers. 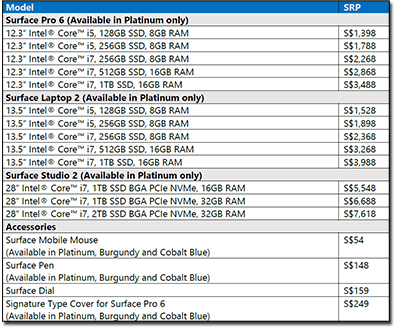 SRP for the new Microsoft Surface devices. 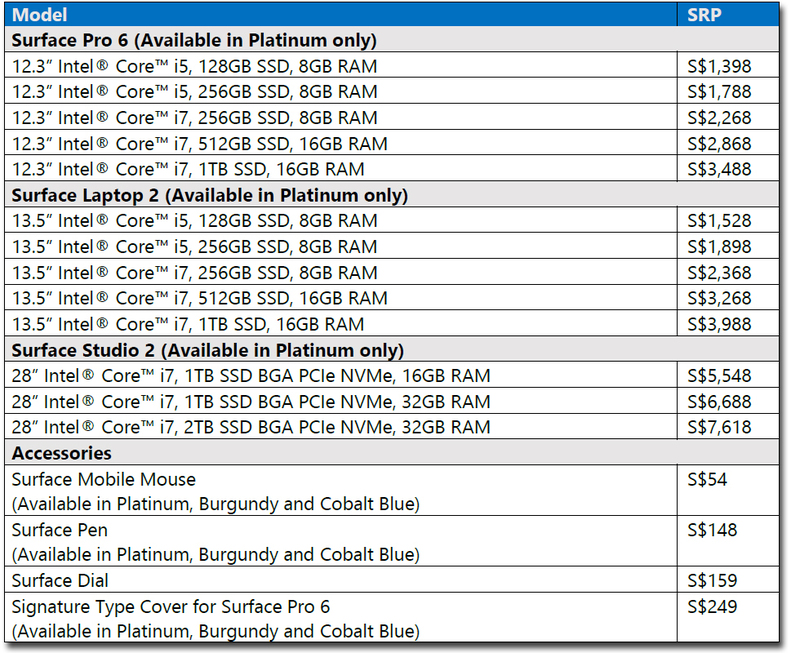 Click on table to enlarge. The new line-up will be generally available from 15th January 2019. 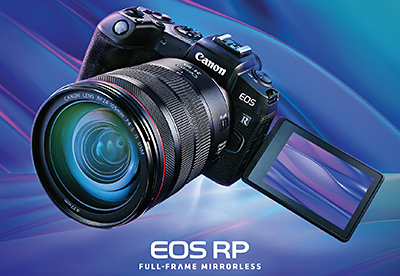 Authorised commercial resellers include AsiaPac, JK Technology, NCS, and UIC; while authorised retailers include Best Denki, Challenger, Courts, LOL by Epicentre, and Harvey Norman. It’s 2019. Happy New Year! Sunrise over the Ella Gap in Sri Lanka. Photo taken with Google Pixel 3 XL Android phone, with auto-added saturation in Google Photos. A new day… A new year … A new beginning. Here’s wishing everyone who celebrates Christmas a very Blessed Christmas! This photo was taken with Google Pixel 3 XL mobile phone at the Harry Potter exhibition at Changi Airport in Singapore.